Radon from soil gas is the main cause of radon problems. 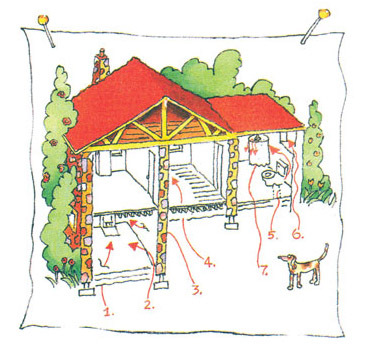 Sometimes radon enters the home through well water (see “Radon in Water”). In a small number of homes, the building materials can give off radon, too. However, building materials rarely cause radon problems by themselves.